The source for diatom identification and ecology. Diatoms of North America is a collaborative effort to document the diversity of diatom species in North America. We aim to provide accurate information on diatom identification, ecology and distribution. 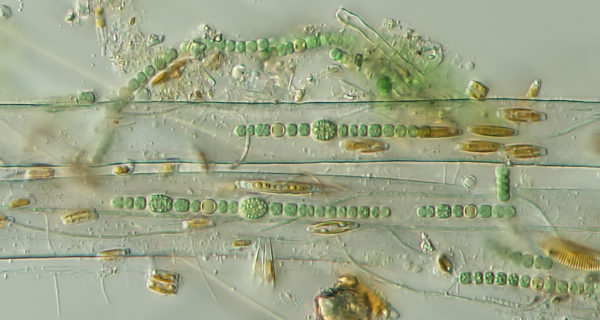 Identification of diatoms is crucial to measuring the biotic integrity of lakes and streams. Before the Diatoms of North America project, inconsistent taxonomy threatened accurate assessment of biotic condition. As a result of this project, diatom data has become both more consistent and more correct. Diatoms of North America is a collaborative effort to discover and document the diversity of diatom species across the continent. We aim to provide accurate information on diatom diversity, identification, ecology and geographic distribution. We support accurate identification of diatoms. 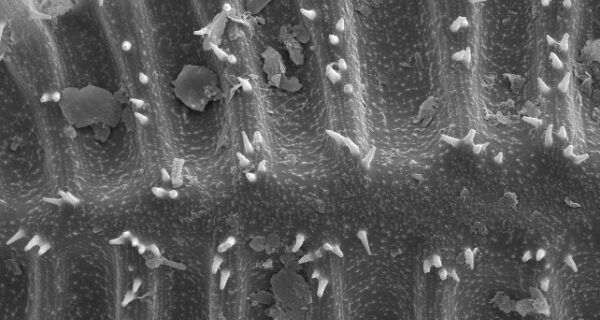 Diatoms of North America uses an innovative approach to diatom identification. A unique visual key allows non-specialists to understand the basics of diatom identification. A sorting tool provides advanced practitioners to select species by size and number of diagnostic markings, or striae. A novel comparison page lets analysts distinguish closely related and difficult species from one another. Finally, names of species that are not yet included in Diatoms of North America are displayed, along with a recommended citation. We help federal, tribal, state and local agencies assess their waters. With support from the National Water Quality Assessment Program of the U.S. Geological Survey (NAWQA), the USEPA Biological Criteria Program and the Academy of Natural Sciences of Drexel University, we developed partnerships to 1) build analyst capacity through a series of workshops and 2) support taxonomic research resulting in the "content" for pages. As a result, the Diatoms of the North America serves as a national resource, and standard, for assessment of streams and rivers. Our Editorial Review Board ensures a high scientific standard. 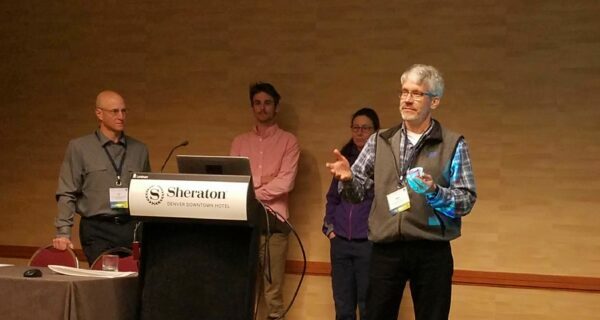 The Editorial Review Board is composed of volunteer members, appointed based on an established scientific publication record in diatom taxonomy and systematics. The board helps to develop species pages by recommending species or groups of taxa for inclusion in the database. Taxa that are difficult to identify or strong indicators of condition are prioritized for funding. Finally, the board aims to maintain high quality data and integrity of the content. As scientific knowledge grows, we grow. Traditional taxonomic keys are static and, notoriously, obsolete as soon as they are published. In contrast, Diatoms of North America is a living, growing resource of scientific knowledge. We incorporate new scientific findings by continuous updates to taxon pages. Updates are tracked and linked so that practitioners can choose to use the most recent taxonomy, or older versions. We also encourage feedback from you – the public, practitioners and contributors – and we welcome you as collaborators in this scientific endeavor.